You ever find a band just because a friend shared them on your social media network and you happened to notice it in amongst all the dross that usually fills your day? This is how I found Runemaster. How fortuitous! 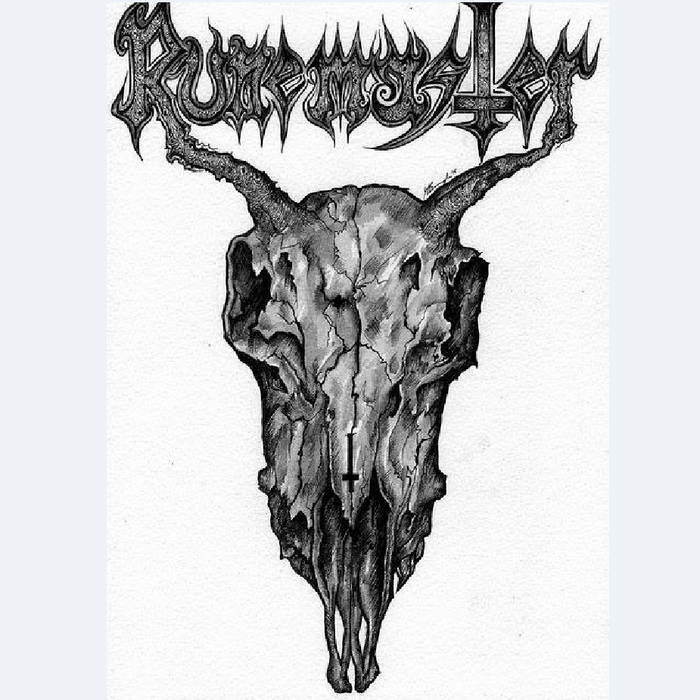 Runemaster hail from Edinburgh and call themselves heavy metal. That generally implies either they play traditional metal or they don’t want to pigeonhole themselves. This is definitely the former, with ‘Into the Hall’ showcasing some nice galloping riffs and a soulful vocal that brings to mind Brocas Helm. This is honest heavy metal, with a definite eighties vibe. There’s nothing finer than traditional heavy metal done well, and Runemaster do this very well indeed. ‘The Leavings of the Wolf’ is next, bringing a more Grand Magus feel to proceedings, that swaggering riff heavy approach instantly appealing to me. Rarely does a band leave me stumped as to how to put across just why I enjoy it so much. Runemaster have. I can’t really explain what it is that gets me with this recording, but Runemaster are magic. Conjuring that classic heavy metal vibe brilliantly, each track is addictive and anthemic. ‘North Sea Demon’ is a grandstanding finish, with a rousing battle anthem that owes as much to High on Fire as it does to Manowar. Runemaster are an amazing proposition. It has been a long time since heavy metal felt truly this alive!